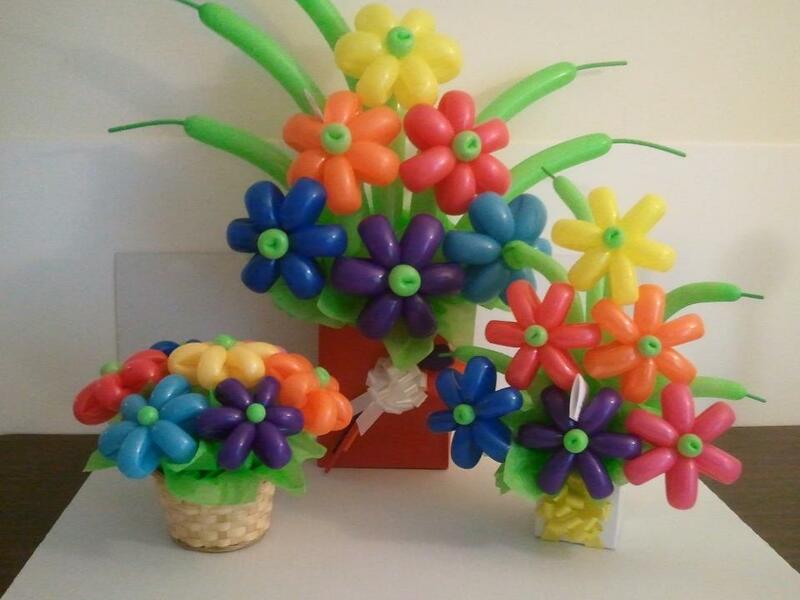 This photo makes me smile… They’re called “Blessing Bouquets” and were designed by my talented friend Rachel at balloonsplendor.com. My friend Lesley would have loved them!! Last week we celebrated Lesley’s joyful, colorful, TOO BRIEF life at her memorial service, and I’ve been thinking a lot about the nature of HOPE ever since. See, Lesley had a huge heart for people and I don’t think she ever met a stranger that didn’t become an instant friend. She was one of those people who simply radiated God’s love through her actions–giving, helping, caring for (and yes– in her alter ego as a clown, Lady Jellybean–bringing joy to children). We remembered Lesley by wearing cheerful colored clothing and filling the church with balloons. While there were certainly tears shed for the loss of this beautiful wife/mother/sister/friend/co-worker at her service, there was also much laughter, comfort in community, and the life-affirming certainty that Lesley is joyfully celebrating at her Savior’s side in heaven. Have YOU been to the funeral of a faithful follower of Jesus? It’s a completely different experience than when you attend the final services for someone without faith. Mourning– without the assurance of heaven– is incredibly hard on the human spirit. We weren’t created to die, but to live eternally. Whether a memorial is characterized by mourning or celebration has everything to do with our understanding of HOPE. Our culture tends to interchange the word HOPE with words like “want” or “wish”– and that can get pretty confusing when we’re talking about the reality of an afterlife. Think about it: Are you “hoping” for a tasty meal, a better body, a new job, and a good marriage? Do you “hope” for an end to world hunger? Does your idea of Hope extend beyond our earthly existence? Do you believe that this positive desire WILL actually happen or come true? God’s Word tells us that Hope is about things unseen, but that we can expect with assurance. So when a Christian says, they have a Hope in heaven, this isn’t wishful thinking– it’s the eternal perspective that helps them persevere through life even in the midst of suffering and tragedy. Significantly, Hope doesn’t grow like faith– it simply is or isn’t present. This is why depression (hopelessness) can be so devastating and dangerous. If your hope is rooted in a person,or in possessions, or in your position/power, what are you left with, if and when things don’t turn out the way you expect? What if by the world’s standards you don’t finish whatever it is you think you were put here for? What if the unthinkable happens and your life is cut short? It’s not just a question of what you leave behind, but of where you are heading!